We offer a wide selection of treatment options to meet the individual needs and desires of each of our adult patients. 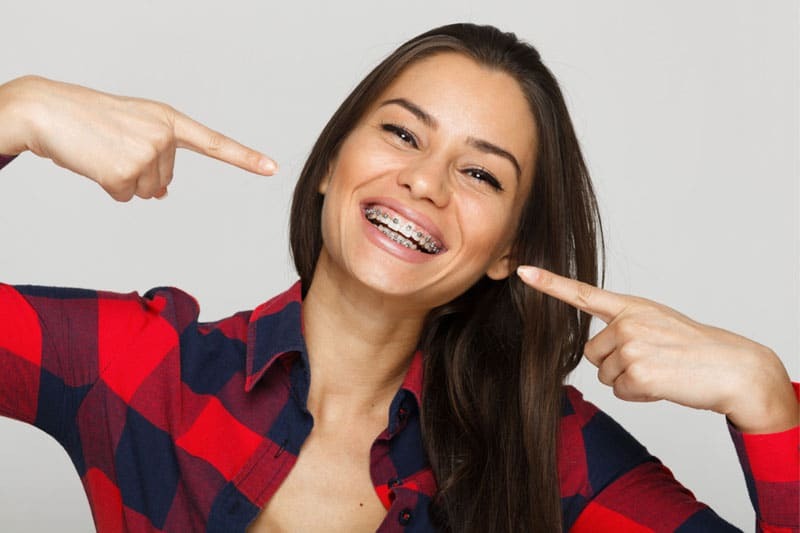 From traditional metal braces and ceramic braces to clear aligners like Invisalign. We are confident we can help you achieve and maintain the beautiful, healthy smile you’ve always dreamed about.